Time is the toll extracted by the vagaries of fate that plague our daily existence – bad weather, lines, traffic jams, and the host of demands imposed upon us by our fellow travelers on the road of life. 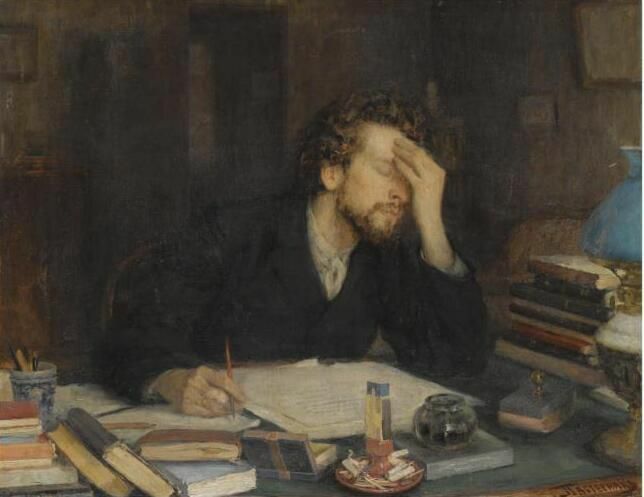 Since writing is a time-consuming endeavor (I so wish I could write faster), a novelist must do all within his or her power to minimize these daily interventions. Therefore, choices must be made. If I were a wise man, I might advise a would-be writer to live a simple, inexpensive and isolated life. I would say eschew, at least for a period of time, those pleasures and burdens others would have you embrace. Another wise man or woman, on the other hand, might say the foregoing is a fool’s counsel. After all, how can a writer wax eloquent about life’s thousand-fold pleasures, pains and obscure nuances without first having waded into this turbulent sea? True, but many who embark on the latter journey never return to their literary goals. So, what is right path for a writer? I have no idea. I only know what I do, and it’s not particularly cerebral. I rise every day committed to spending time on my third novel before I go to work. On a good day, the word count at the bottom of the page ascends and the story progresses. On other days, fate (or a lack of discipline) thwarts my plans, and my characters remain trapped within. Today, thankfully, was a good day. With any luck, tomorrow will be even better.